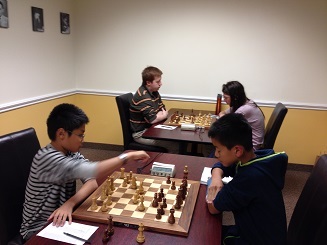 Six players turned out on Halloween to compete in a tough six player swiss. NM Ian Harris was the favorite and won all three games to win the section. 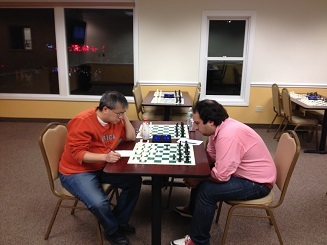 Dennis Li and Derrick Xiong tied for second with 2/3 each.